SKU: 0837. 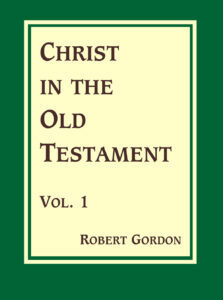 Categories: Theological, Individual volumes. “Dr. Breckinridge’s book will take its place by the side of the works of the greatest masters, and none will feel that they are dishonoured by the company of the newcomer. It has peculiar merits. It is strictly an original work—the product of the author’s own thoughts, the offspring of his own mind. He has studied and digested much form the labours of others, but has borrowed nothing…. The plan, too, adapts it to general use. The humblest Christian can read it with almost as much profit as the minister. It is pure, unmixed Gospel, presented in a form at once suited to edify and instruct…. The author’s soul is always on fire. 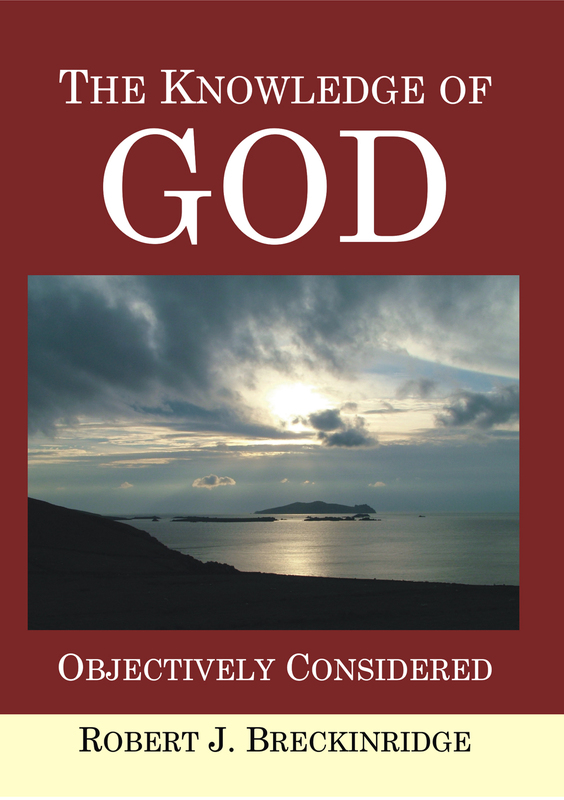 He knows God only to love Him, and he seems to feel that he has taught nothing until he has kindled the same flame in the minds of his pupils.” Review of the first part by James Henley Thornwell. Breckinridge’s Scotch-Irish ancestry in America shows a history of political, military and ecclesiastical service from the earliest decades of the eighteenth century. His father served as Senator and then Attorney General under Jefferson prior to his premature death when Robert was just six years old. Robert himself entered public service in the House of the Kentucky Legislature in 1825. Following personal difficulties that led to his conversion he continued his political career, though using his position to argue for issues based on his Christian commitment. 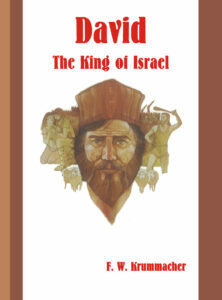 His particular concerns were the wrongfulness of enslaving Africans and the transportation of mail on the Sabbath. In the fall of 1831 he hosted a ‘woods meeting’ on the 20,000 acre farm he had inherited from his father and it was as a result of these meetings he felt a call to the ministry. He trained at Princeton under Samuel Miller, and then was ordained and installed at the Second Church of Baltimore in 1832, where he served for twelve years. 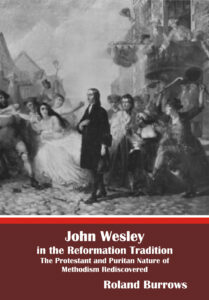 It was during Robert’s pastoral years in Baltimore that the growing differences between the Old and New School perspectives led in 1837 to a division of the Presbyterian Church. 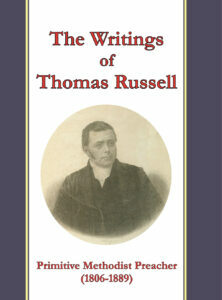 He became moderator of the General Assembly for the Old School in 1841. After the death of his first wife in 1844, he returned to Kentucky and in 1847 he became pastor of the First Presbyterian Church of Lexington, Kentucky, was awarded the LL.D by Washington and Jefferson College, remarried, and also was appointed superintendent of public instruction for the state of Kentucky. It was the latter position in which Breckinridge excelled because during his six years of service he saw school attendance grow from 20,000 to over 200,000. Robert Breckinridge is still considered an important figure in the development and growth of the Kentucky public educational system. His final move was in 1853 to become the first Professor of Exegetic, Didactic and Polemic Theology in the new Presbyterian seminary at Danville, Kentucky, continuing until his retirement in 1869. He died in Danville on December 27, 1871 after an extended illness. Breckinridge’s life and work was tumultuous and colourful. He was a vocal opponent of slavery in Kentucky; became a leader of the Old School in its ejection of the New School; improved the quality and quantity of Kentucky education; and worked to bring ministerial education to the rough Kentucky frontier at Danville Seminary.